We have been successful reviewed for financial responsibility and have had many positive reviews on “Great Non-profits”. 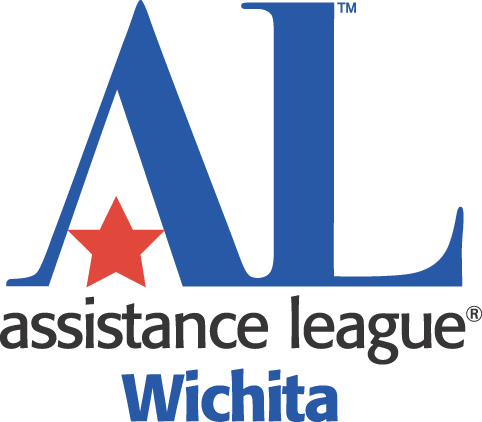 Assistance League of Wichita is recognized by the Better Business Bureau and follows the fiscal responsibility guidelines provided by National Assistance League. Our complete financial records are available on GuideStar. In order to represent our members and donors in responsible manner, we chose to have a deficit budget in 2017. Our reserves are still in compliance with our National Board recommendations. We are proud to meet the Better Business Bureau standards for an exemplary nonprofit. Here is our budget document for last year. Annually we report to our membership and our national organization about our success.